Thank you for your passion and commitment to REDcycle! Due to recent publicity, we have been overwhelmed by an ever increasing number of daily email enquiries. We pride ourselves on being able to respond to every email. At present we are focused on the roll out of new locations across the country, and maintaining our level of service and the integrity of the program. We appreciate your interest and apologise in advance for any delay, however it may take several days to respond to your enquiry. If you have a question, please browse through the pages of this site first. 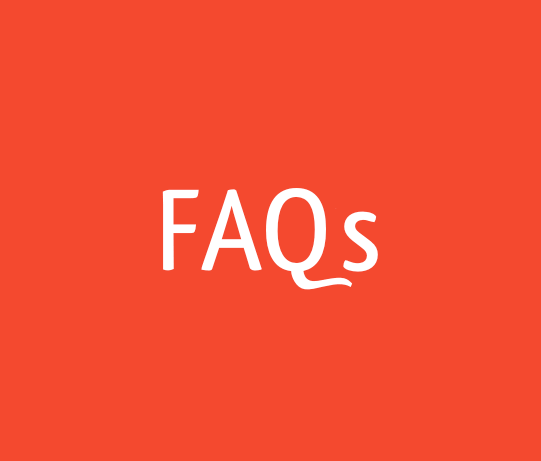 You will find a comprehensive list of what can or can’t be recycled, our current locations, and our FAQs page answers most questions. 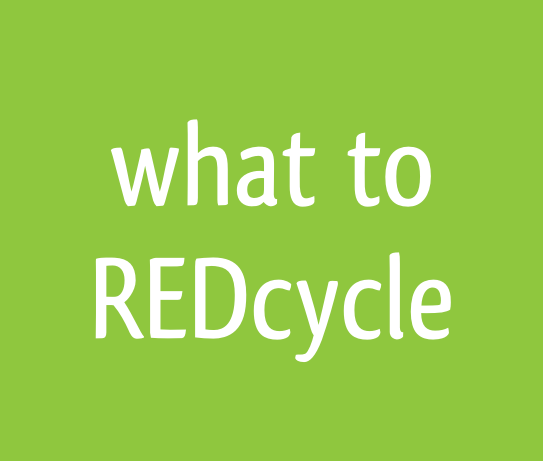 Again, thank you for your support of REDcycle and soft plastics recycling! 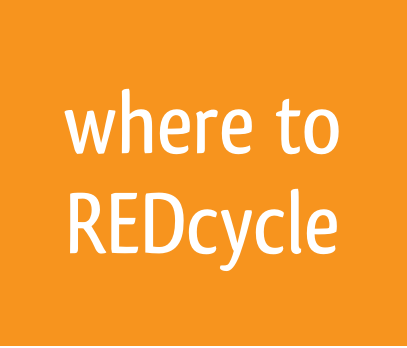 RED Group, a Melbourne-based consulting and recycling organisation, has developed and implemented the REDcycle Program; a recovery initiative for post-consumer soft plastic. RED Group has teamed up with Coles, Woolworths and some of Australia’s most-loved brands to make it easy for you to keep your plastic bags and soft plastic packaging out of landfill. 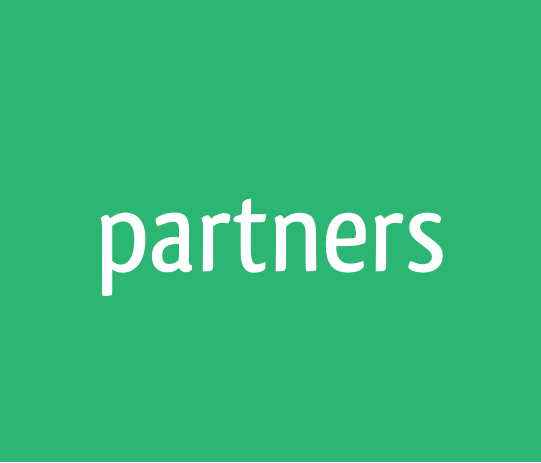 RED Group also would like to acknowledge the key role of our partners at Replas – www.replas.com.au/ – who produce a range of great products using the recycled materials. As of 2018, a partnership with Downer and Close the Loop means that soft plastic is now also a component of a new municipal road infrastructure. The REDcycle Program is true product stewardship model where manufacturers, retailers and consumers are sharing responsibility in creating a sustainable future. Follow our facebook for all the latest REDcycle news!